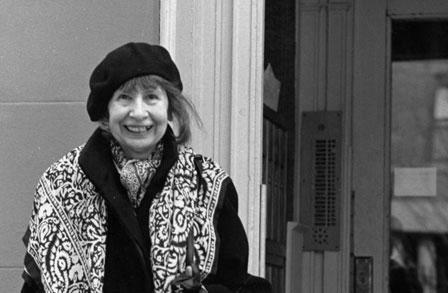 Amy Clampitt was born in Iowa in 1920 and grew up, in her twilight years, to become one of the most respected American poets of her era. 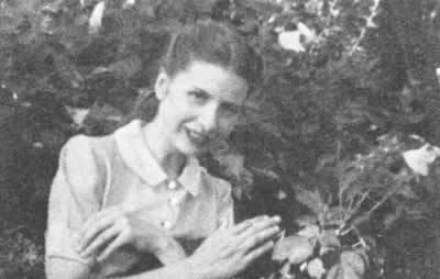 Brought up in a Quaker farming community, she originally went to Grinnell College before getting the qualifications to head for Columbia University. 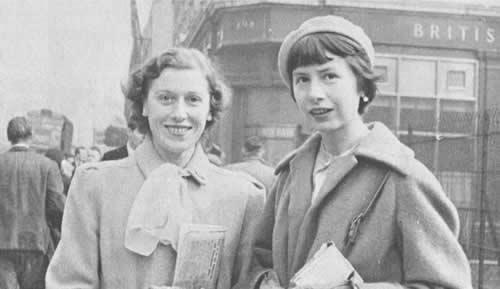 Although she always wanted to be a writer, it wasn’t until the publication of her collection The Kingfisher, when she was in her sixties, that she got the recognition that she deserved. Her early life was influenced by her grandfather who also enjoyed writing but most of all loved to read. By the time she was nine years old Clampitt was imitating Shakespeare’s sonnets and trying to find her own voice. 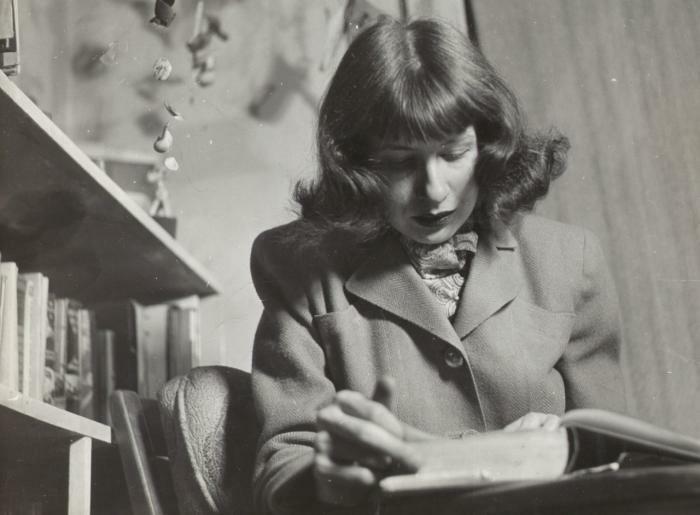 At first, she wanted to write prose fiction and would spend much of her twenties and thirties striving to produce the novel that would bring her success. After leaving Columbia University, she headed for New York but found that academic work was not much to her liking. She traveled to Europe for a number of months and, when she returned, took up a post with the Oxford University Press. She worked as a librarian before becoming a freelance writer in the sixties, still trying unsuccessfully to write novels. 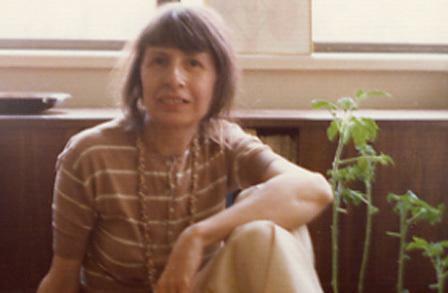 Clampitt turned her attention to writing poetry from 1960 onwards, as much in response to the turmoil and political upheaval of the time as anything else, and published her first collection in 1974. 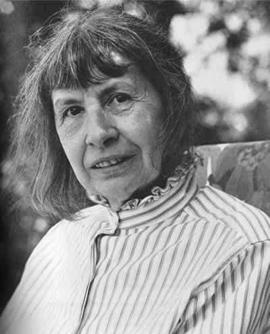 Multitudes, Multitudes was not a big success but she began to publish her individual verses in New York magazines and gained some critical success. 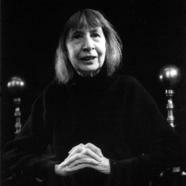 In 1983 she published two collections, The Summer Solstice and The Kingfisher. It was The Kingfisher that caught the critic’s attention, with its rich language and resonating imagery where she was compared to other female poets such as Marianne Moore and Hopkins. It also provided her with the opportunity to finally make a living as a poet, giving readings and lectures across the US. 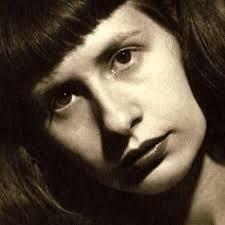 Many were astounded by the depth, vitality and complexity of her verse in The Kingfisher, especially from someone who was 63 years old and had, hitherto, hardly made a ripple in the literary world. Critic Edmund White noted that it was one of the most important debuts in the history of literature although Clampitt was never again able to replicate her initial success. 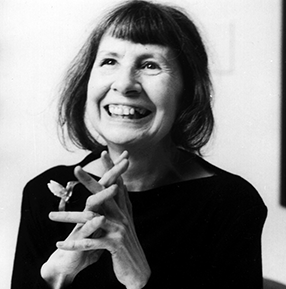 She wrote several other collections in the following years, buoyed by her success, and, while the works received critical acclaim, they did not reach the heights of her debut. Her subsequent collections include What the Light was Like in 1985 and Archaic Figure in 1987, which was perhaps her most popular work after The Kingfisher. In 1992 she was made a MacArthur Foundation Fellow. 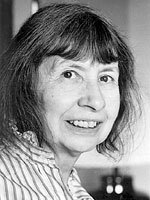 Clampitt published her last work, A Silence Opens, in 1994 when she was in her seventies but unfortunately she died of cancer in the same year.